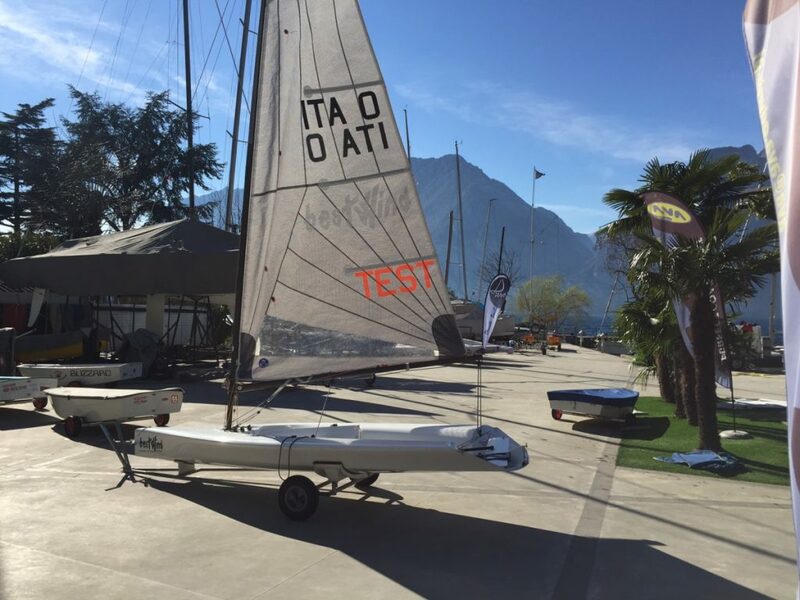 D-zero and Opti presentation in Riva, during Optimist Garda meeting! Presented by Bestwind – Roberto Benamati. All Devoti made boats were presented on London Dinghy Show last weekend in Alexandra Palace. 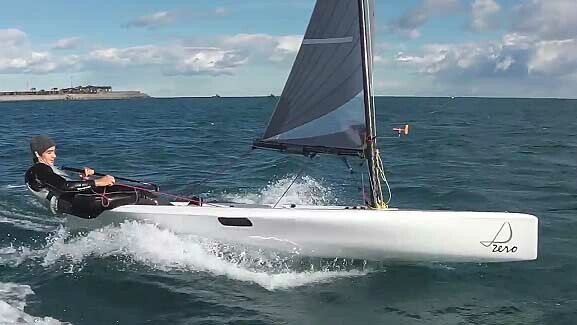 Plenty of news on booth: Finn D-Fantastica, D-zero with blue rig and D-Rooster Optimist. In the link below, there is video from Yacht magazine. http://www.yacht.de/yacht_tv/test_technik/angriff-auf-laser-+-co-devoti-… Printed version of this review will be in YACHT 03/2015.